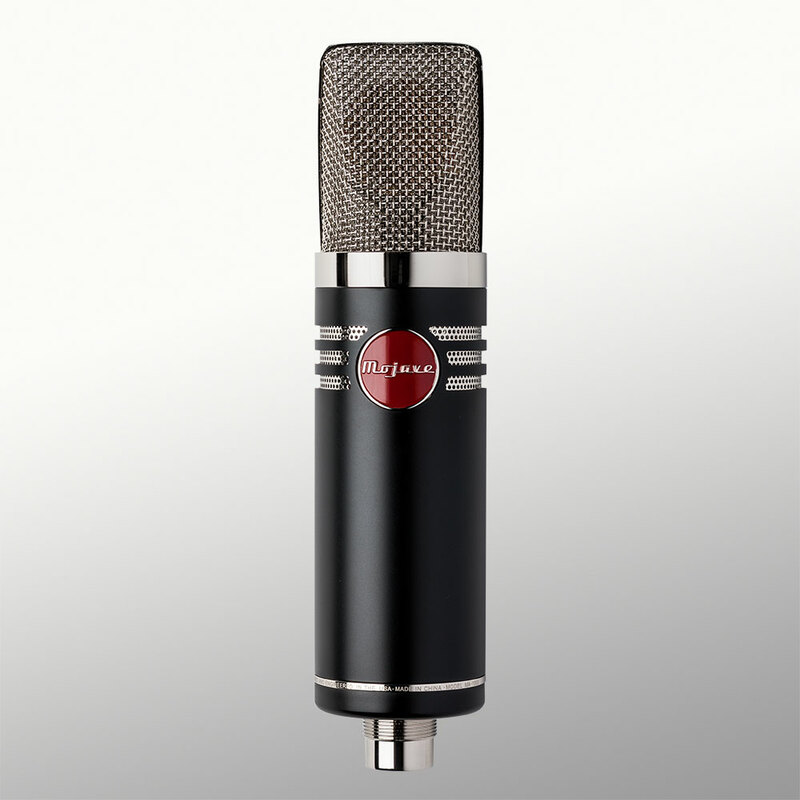 The difference between a very good mic and a brilliant mic is its dynamic range. Throughout my career, I’ve never come across a mic like the MA 1000. There’s no compression or recoil from the mic whether I’m doing subtle, quiet parts or hard-hitting bombastic sections - I can feel and hear exactly what I’m doing vocally at all times. Fantastic creation, going to be a hard one to top. This is one sweeeet mic. 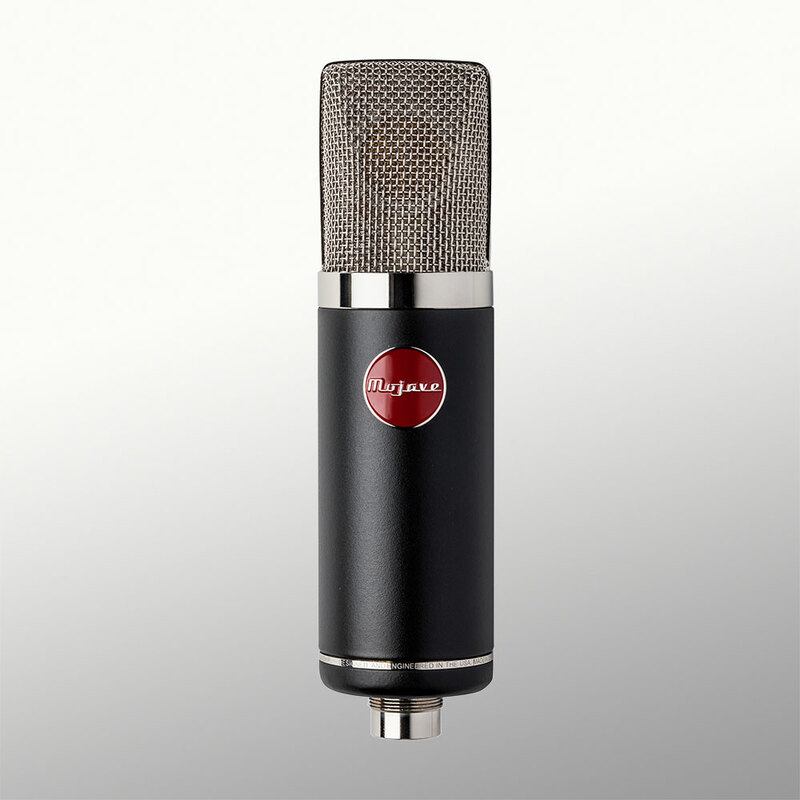 I overlooked the Mojave MA-1000 when it came out a few years, despite having Mojave MA-200 mics on my grand piano for ten years. I recorded some acoustic guitar on it yesterday and it sounded so great. The MA 200 KILLED the M49's that Dave had thrown up for me as room mics. These mics are open, fat and clear -they are killing with NO eq. The MA-200 instantly became an integral part of my drum sounds. From the moment I first put a pair up, they have continued to impress me with a wide open and balanced sound. I've tracked great sounding vocals, drums, guitars and bass through these mics, and my clients are consistently blown away by the results. "The MA-201fet is big and fat, and packs an extra midrange punch that sounds great on vocals, drums and guitars." "I'm flipping out. I loves them (201's on drum overheads) - even more than my 200s! My impression is that they are more aggressive and athletic (which is predictable), and more suited to a modern rock sound."